October is nearly over, but for me that's a plus! November has always been my favourite month, and why? Well it's my birthday Month, and I am so excited to turn 20! But this month has been amazing for products! And it's also been a month that I feel a lot has changed for me, one being improving my makeup skills. 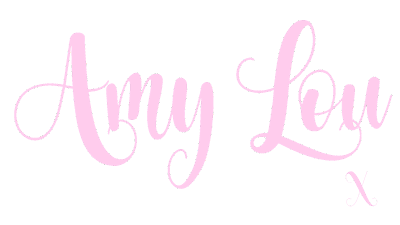 This post is being used to showcase some of my favourite products, that I've used this October! 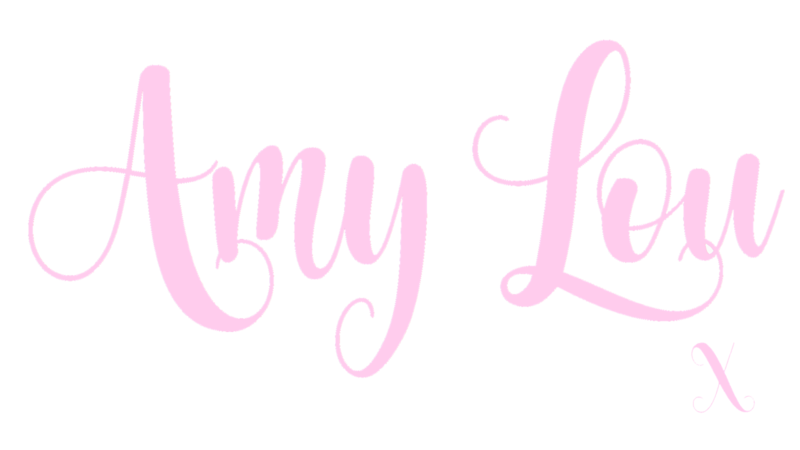 Note; If you see a product you'd like a full review on, let me know in the comment section! You can never go wrong with a liquid lip! Or so I thought you could! 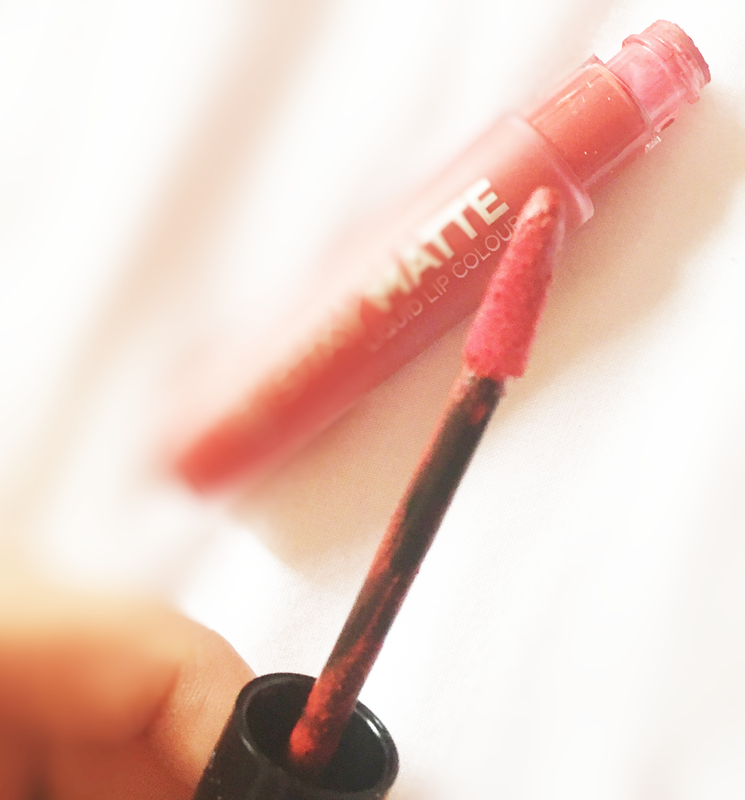 I have tried some popular matte liquid lipsticks such as Jeffree Star, Sleek, Primark. But when this matte liquid lipstick came out. Oh my god! I saw the advertisement with the twins who showed how it was kiss proof, drink proof etc, and I just needed to try it! Rimmel has been a brand I've had trust in, since I started using makeup at 12, and even my mum only trusts Rimmel as a good brand (alongside Clinique but hey). The liquid lip dries matte and nicely, and compared to Jeffree Star is not suffocating, and allows my lips to breathe. It is transfer proof, and lasts all day! I can't wait to try more colours! SEVENTEEN Define and Conquer Contour Kit! I am not a big one for contouring. Having a round face and not being the best at makeup, I never really tried, or found it extremely hard to blend. Receiving this for Christmas last year, I decided this month to fork it out! Well, no regrets! 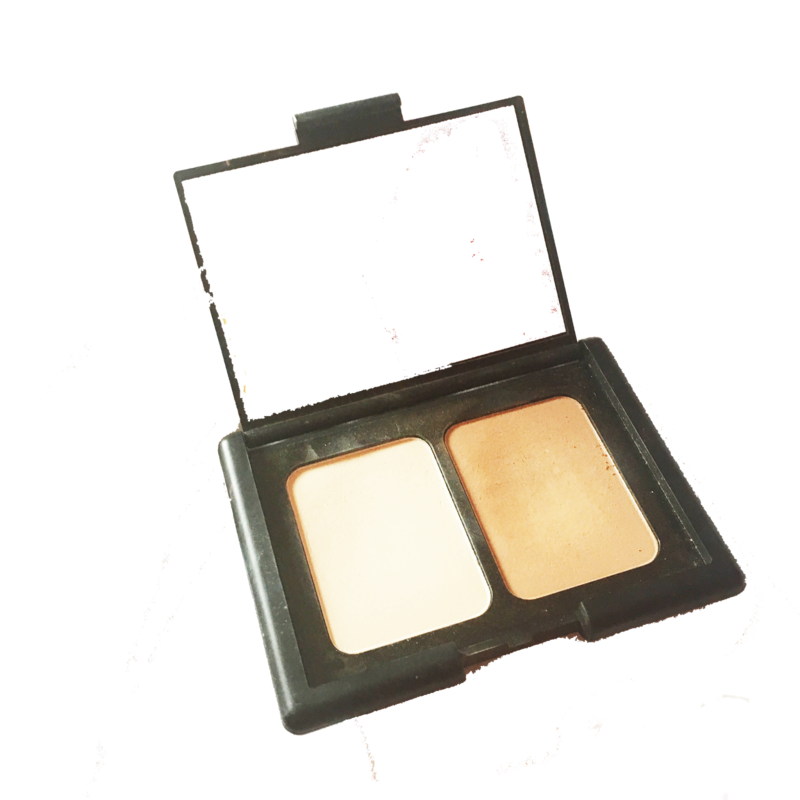 Including 2 powders, an illuminating powder and a contour powder, I was excited to try! The product is extremely light while pigmented. You can literally put your brush in the product and get it full of product. It's so easy to blend, and I'm seriously impressed. Seventeen is a brand that is very under-rated and the prices are semi-affordable. The one downside is the illuminating powder..isn't very illuminating? It feels more like a matte powder to put over foundation as it doesn't have a glow, but still very pigmented. This is my first FAVOURITE product, that is actually running out and I'm so sad. 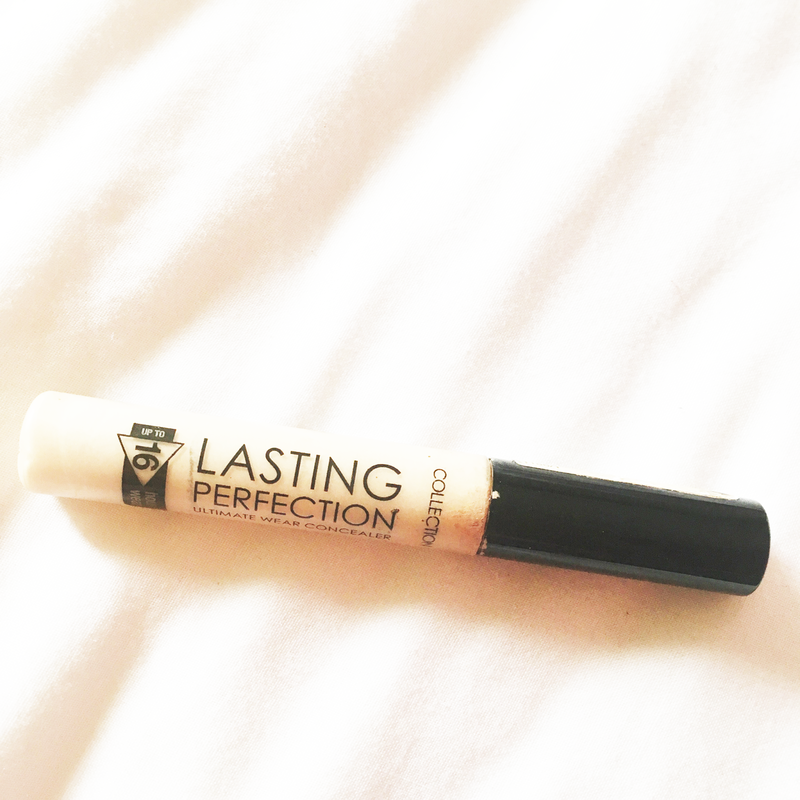 The lasting perfection concealer is an actual god-send, and how I went through my teenage years without I don't know! I only started using this concealer in September, and the coverage is AMAZING. I do wish Fair 1 was a little lighter, and sometimes I feel it oxodises into an orangey tone, but on a good day, it's super great and I am definitely going to repurchase. Makeup Revolution never cease to amaze me. 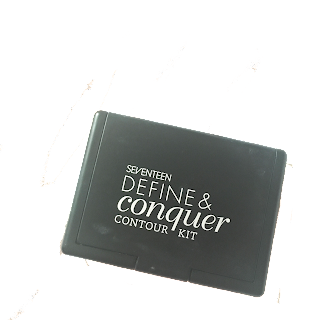 Their products are flawless, and make the most epic drugstore brand out there. This corrector palette allows me to hide my blemishes and flaws the minute I pat them on. As you can see from the picture, it can get slightly messy due to it being cream, but the products are very pigmented. I put the creams on under my foundation, except for the highlighter balm which I sometimes put under my concealer to give it an illuminating feel. 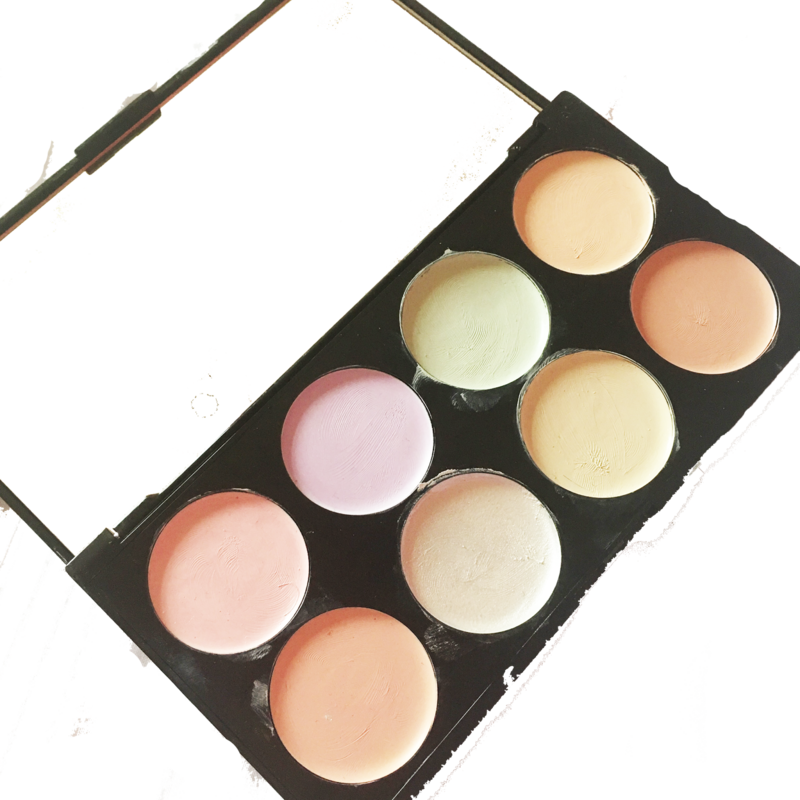 However with corrector palettes, I wish they included an insert on what colours to use where, as I constantly forget, and have to give it a google! You can read my full review of this product here. 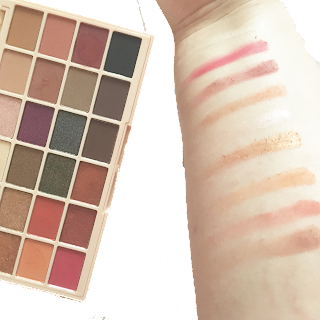 So, the Soph X palette is my go to palette. As I said, Makeup Revolution constantly up their game, and this collab with SophDoesNails (if you don't watch her videos, you need to) is amazing. The palette is everything I LOVE and more. The colours are suited to nice Autumnal looks, which helps this October, and the colour names are just as cute! 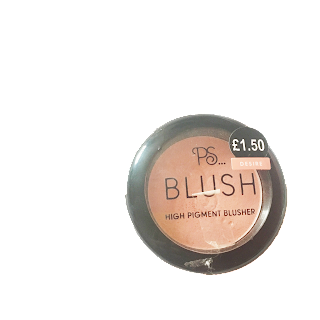 Primark High Pigment Blush - Desire. My biggest endeavour, is finding a pale enough blush to not make me look like a clown. When I was younger, I used to wear a ton of blush. I would cake my face in it, and here's the reason why. Being a sickly child, I never had any pigment or colour in my face, and I didn't know what bronzer even was, so I would wear a lot of blush (and also told people I was constantly boiling..) to hide the fact I was pale and sick. But I would wear Clinique's coral peach blush, and looking back, I looked like a clown. So I decided to go on a journey to find a nice blush, that compliments my skin. People seem to underestimate Primark makeup, but it's so affordable and great, why would you? 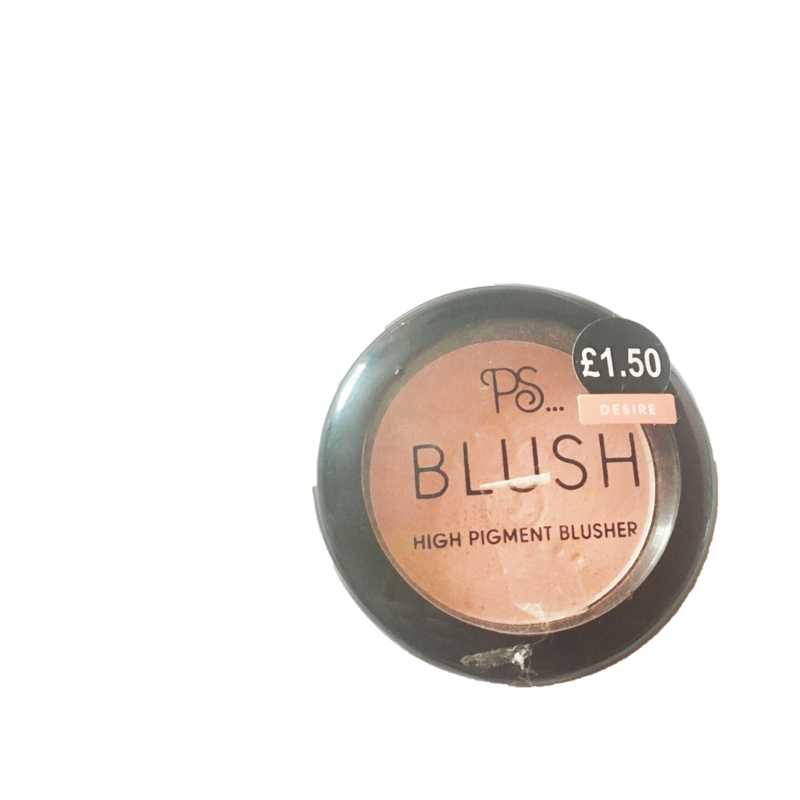 I saw this blush while there, and thought it has a great subtle pink colour, and looks like it would be perfect for me. And it is! 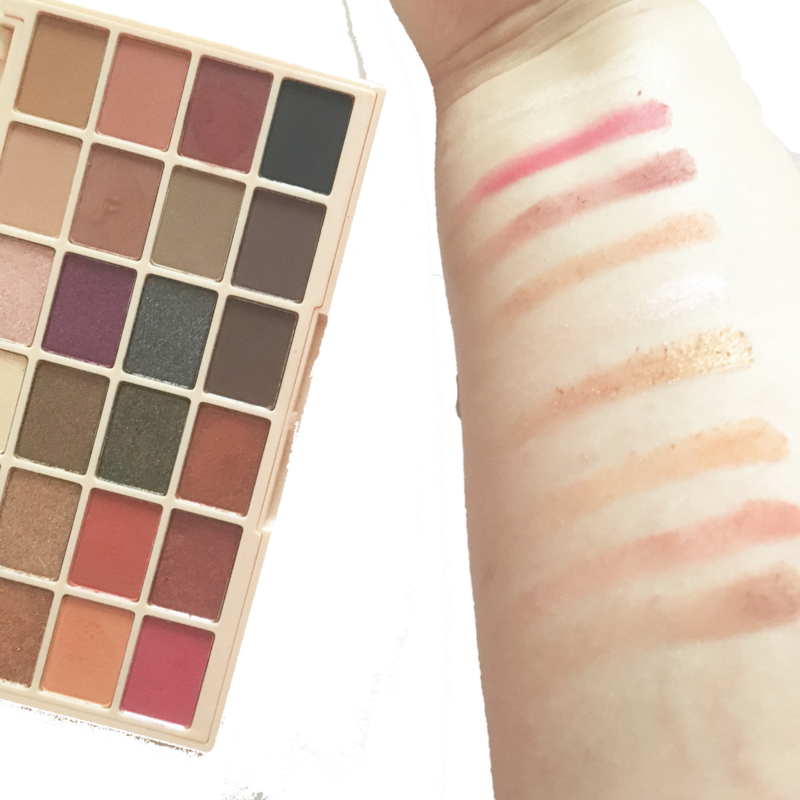 It's high pigmented (DUH!) but it's also blendable, and you literally need the tiniest dip of the brush to get product. The fallout is high, but if it's high pigment, what do you expect? So these are my October favourites. And it's my birthday next month, so I'll hopefully get some top ups of my favourites. If you have any recommended products, leave them below! Or if you want a full review of any of these products, just ask below!